The off season brings calmness and loneliness to the prominent attractions in the Iceland. The northern cities become deserted and locals enjoy a less crowded city with a purity of nature which spreads miles towards every direction covered in nothing but snow. So, if you feel like having a vacation where you don’t have to get into queues for your turn to visit a perfect attraction of Iceland, winters are the best season for you. People have always been considering that Iceland becomes much colder and unbearable to visit during the winters. However, the cities get a bit colder than usual, yet equally astonishing to enjoy in the winters. Since the season perfectly matches the climate conditions of the nation, you will find all the attributes to their optimum beauty. The Alps, wide-spread snowy grounds, astonishing huts, villages and major natural landmarks becomes more beautiful and appealing for voyagers. Hence, you will find only travel photographers and expert travelers heading their way to the incredible Iceland to enjoy the purity of the nature that comes into existence in the season of winter. Also, the view of aurora borealis gets easy to experience due to clear skies and fewer noise in the atmosphere, giving photographers a perfect opportunity to discover a spellbinding experience of dancing polar lights. Since travelers tend to turn their backs on the Iceland during the festive season due to so called extreme cold weather, people have no idea about how the major festivals such as Christmas and New Year is actually celebrated by the natives. Hence, you can be one of the selected people who have actually witnessed the real beauty of the Christmas and New Year that is celebrated by the locals and can have the exposure of culture and traditions followed by the natives to keep the culture in the roots alive. With the capital like Reykjavik that has a population of more than 100,000, travelers can be a part of the celebration where natives tend to gather around and have a remarkable amount of celebration among their own. 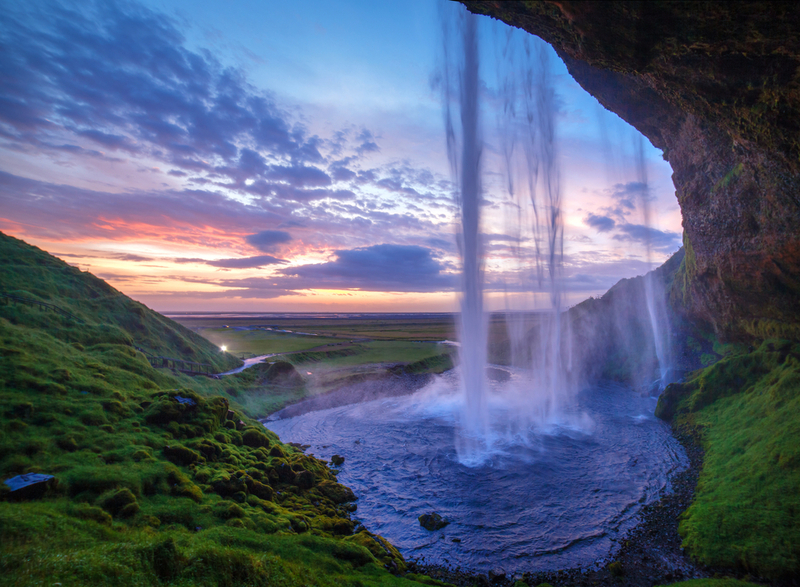 Iceland is one of the most zealous nations in the Europe and often considered perfect for nightlife in the particular region. Hence, the nightlife becomes much more interesting and appealing since the nights are longer in the winters. So, it gives you the perfect opportunity to explore the nightlife and zealous lifestyle of cities like Reykjavik, Keflavik, Hofn, Selfoss, Akureyri and more. There are many bars and pubs that open early in the evening as the dusk begin and remain open till the standard times. So, the more night, the more you can enjoy the booze, dance and party extravaganza. There are tons of reasons to avoid visit to such wonderful nation of Iceland, yet if you love to explore the world and treasure different experiences, all you need is to break the stereotype thinking and see the bigger picture. So, if you feel like having a cool (literally) traveling experience this winter season, all you need is consider Travelation as your preferred travel partner and avail our remarkable winter travel deals available for your budget getaways. Mapping your route is the key element that can either make your journey a memorable one or can turn into a disaster. Instead of considering a shorter route, try going the way where you can cover all the highlights and attractions on your way to your destination. This way, your kids will get to learn a lot about the neighboring cities/states as well as you can enjoy the best moments of your journey which will further make them the most memorable one. Making various pit-stops, finding new highlights and natural beauty in the outskirts bring a new collection of memories in your albums. Just like flying, skiing or any other expedition, light-carrying can help you a lot and with a systematic packing style, you can save a lot of space to add-on some more delights. Bring one bag and a carry along bag for each person on your trip which will allow you to both pack and unpack easily without wasting much of time and efforts and help to check-in at the various motels and roadside hotels. 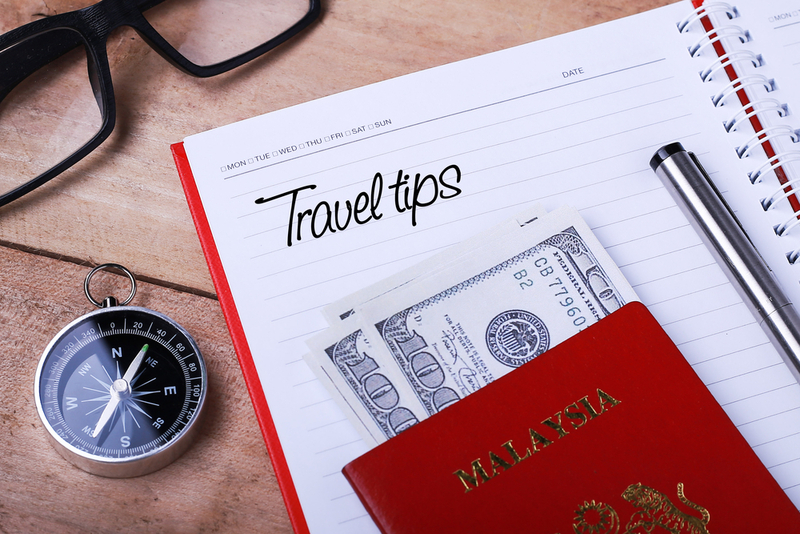 This way, you can also reduce the stress of handing over and finding needed stuff on your trip when you keep all the necessary stuff in the soft side bags and keep the heavy luggage in the trunk. It is a good habit to keep some healthy snacks in a small cooler and put the cooler among the kids to keep them indulged and stuffed all the time. With an easy reachability, kids won’t bother you and you can enjoy the pleasant sightseeing. Stopping at the local grocery market for a quick sandwich can be a good idea too. That way, kids can straighten up their legs and taste the different cuisines and flavors on the way to the destination. Kids tend to love junk food and stopping for a diner on the highway can cheer them up as well as give you some breather from constant strain of driving. Sometimes, we try to reach to our destination without stopping for anything. We know that you can do that and no one wants and proof. But such habits can end-up spoiling the road trip fun for the kids. Instead of driving straight to the destination, try taking a break of 30 minutes after driving for 2-3 hours. Find some natural pools or lakes on your way and take a nice dip to ooze-out the heat and give children the chance to get drenched in the ultimate fun in the surroundings of natural bliss. Car travel safety is the key element for every safe road trip. To ensure your safety, opt for the basic road travel safety. Get your car thoroughly checked for oil, fluids and engine tune-up along with a working jack and spear tire. Getting yourself enrolled for an emergency road service or a club that provide such services. Keep your cellphone charged and toped up to make emergency call in remote areas. Also, keeping your insurance card and having a prompt information about the reach of respective insurance company will keep you secured during a medical crisis. There are several other things that require your attention to make your trip more enjoyable like getting some storybook CDs, car games and more for kids. This way, you can enjoy a nice family travel trip and cherish the memories of your road trips for the rest of your life. 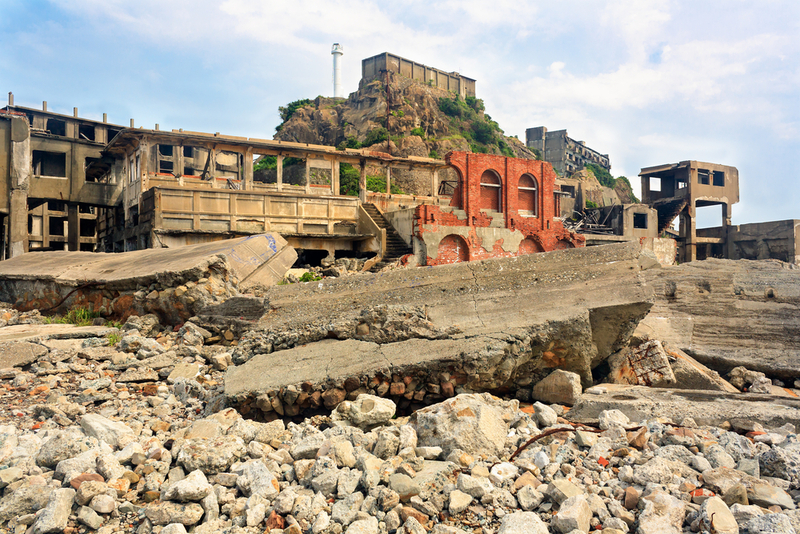 Hashima Island is a small Island close to Nagasaki, this small island once used to be the home of nearly 5000 miners who worked every day to find the finest quality of coal from this fossil rich island. Once the coal mining got over and all the resources were consumed with the replacement of petrol against coal from this small island, the place was abandoned. Travelers tend to visit this place every now and then to experience what is left over here and explore the shadow from the past with a creepy look. You can find number of houses abandoned and in fragile condition as well as many leftovers of the miners who once lived here. 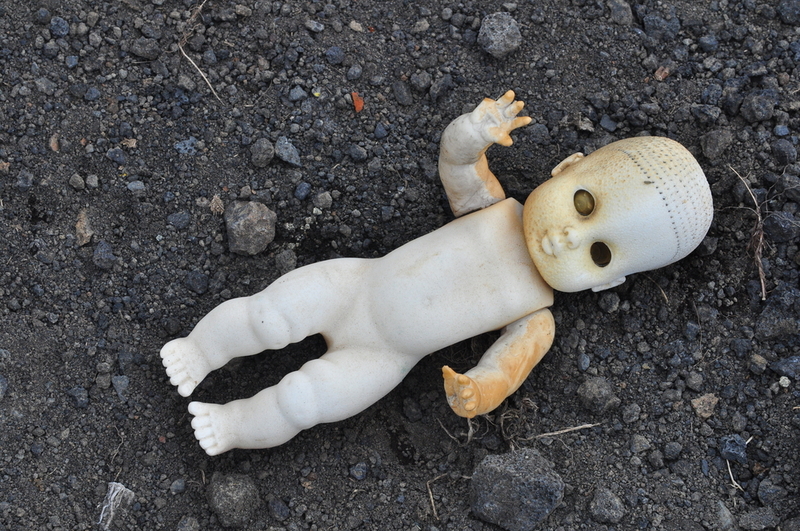 Nestled in the outskirts of the Mexico City, Isla de las Munecas, also known as Island of Dolls is among the most thrilling, spooky and haunting places on earth. The home of endless creepy dolls, hung on the trees and walls of the town, is witnessed by tons of tourists every day. Once used to be an inhabited town, the city got deserted after the caretaker found a dead girl in the canal and collected all the broken dolls and hanging them to the walls and trees in the remembrance of the dead baby girl. 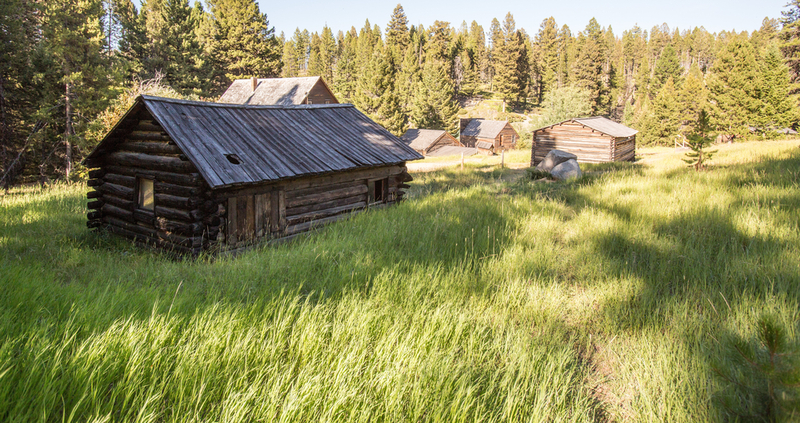 One of the most renowned ghost towns of the America, Garnet in Montana once used to be the home hundreds of people back in 19th century who came in search of gold. Inhabited for more than 20 years by nearly a thousand miners and excavated for gold throughout, the town caught fire and was abandoned by the habitants and is ever since a wonderful getaway option for voyagers seeking a vacation with adventure and excitement. Garnet has been the site of famous movies as well as several documentaries featured across the world. 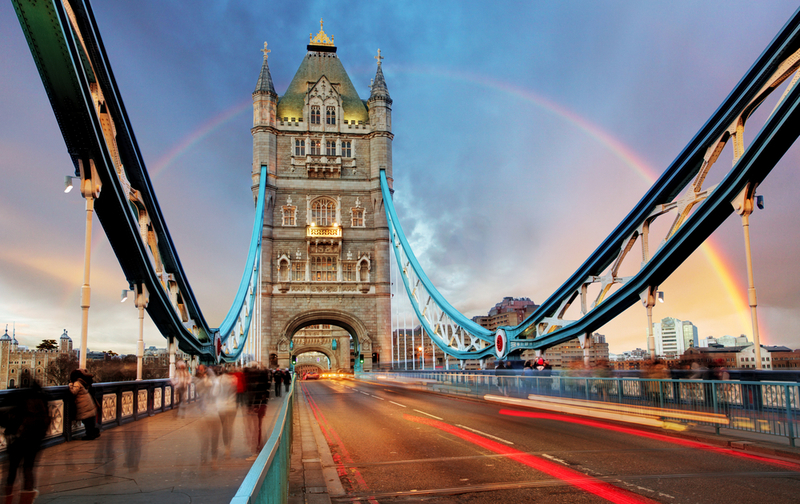 Tower of London is among the most renowned attractions in London as well as one of the most haunting and striking places on earth. With the rumor of spiritual presence in the place, several people have claimed to witness the ghost of Anne Boleyn (wife of King Henry VIII) nearby the hall areas holding a separated head of hers and searching for her husband who brutally executed her. With the blooded past and an association with the royal family, the site is extremely visited by the tourists as well as expeditors to have a sight of the notorious ghost. A historical fortress as well as one of the most preserved architecture of the Edinburgh, Edinburgh Castle is among the most suspected haunted place in Scotland. With a reputation of one of the most haunted places in Scotland, where many visitors have claimed to witness the ghost of Phantom Piper and strolling spirits of several other characters from the history of Scotland. 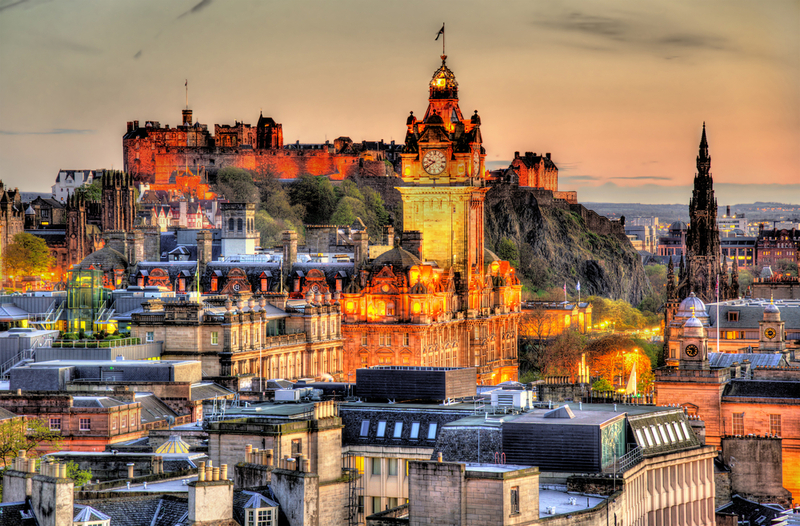 The Edinburgh Castle has been one of the biggest attraction for the regular tourists as well as paranormal researchers who have made several visits here to find the trace of paranormal activities. The most common hassle faced by tourists taking flights to Siem Reap to visit Angkor Wat is to find a ride from the hotel room to the temple. If you are capable of handling huge crowd and can enjoy anyway while being surrounded by huge gathering, you are good to go. However, if you need to explore the place more peacefully with hassle-free transit, you must know the availability timings, fares, total distance and hubs of Tuk-Tuk. This way, you can save a lot of time finding the best Tuk-Tuk while saving big on local transit expenses. Angkor Wat Plaza is quite big place and have endless options to explore. Most of the tourists take only one day pass and attempt to explore the temple in one single day which is practically hard. However, if you have bought a pass with more validity and nonconsecutive days’ access, you can enjoy your visit to Siem Reap while exploring the other parts of the city and visiting the campus during good weather conditions. As most of the places can be explored from the outdoors, you need some optimum weather conditions to stroll around the premises and discover remarkable beauty and carvings on the wall of the temple. It is often said that “early birds catches the worm” and the proverb fits exactly when it comes to Angkor Wat. As the day begin, tourists from across the Cambodia, tend to flock around the temple and make it more crowded. If you wake up early and visit the plaza, you can get deep inside the premises while witnessing the utmost beautiful sunrise from the grounds of Angkor Wat. Early visit to Angkor Wat will help you to save more time finding the ride as well as easy check-in to the temple. Most of the tourists tend to follow the basic pattern prepare their expedition bounded with two circuits. However, if you have the map of Angkor Wat and know how to decode the basic instructions, you will get the creamier part of the temple and can enjoy many astounding and unexplored things. You can also dodge the huge crowd following their guides who tend to show only the outer crust of the beauty of this temple. Try to break the flow and explore many unseen places that are full of excitement and adventure and you may end-up getting the most unique experience and seize them in your camera. Angkor Wat is quite a big place and even the surroundings of the temple is quite fascinating itself. 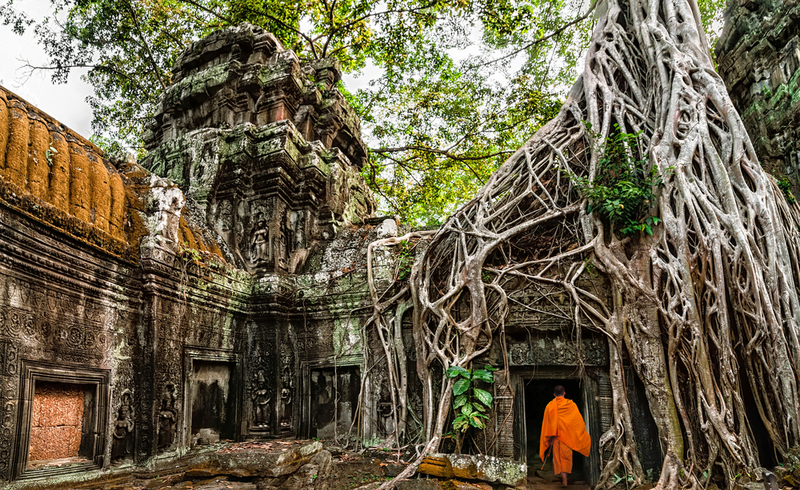 Visit Ta Prohm (Site of Tomb Raider by Angelina Jollie), Bayon, Banteay Srei and much more. 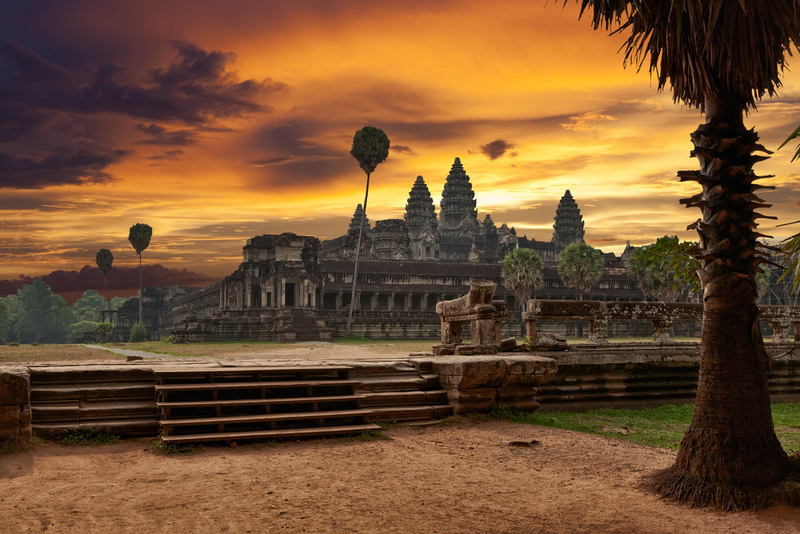 These places are full of wisdom and you will find plenty of spellbinding views and sites that have been the most remarkable findings by Cambodian archaeology. Besides, the outskirt is naturally rich and have a big stretch full of blissful landscapes. Visiting Angkor Wat has always been a delight for travelers from across the world and if you are planning to travel Siem Reap, you cannot come back without witnessing the biggest and best archaeological site in Southeast Asia. This sprawling site can be visited in several ways, however if you are looking forward an expedition like no other, you will find the travel tips mentioned above helpful and worth sharing with others. The bond between the father and the child is something that is impossible to describe, and to show that love and affection towards your father, you might look for the best gift to present on Father’s Day. No matter what you gift to your father, it will always be a precious gift. Yet, all of us try to bring something out of the box and present something unique, special and priceless to our dad like all the incalculable love and affection they gave us since our childhood. The time when giving a printed tee with your picture on it has come and gone, yet there are a few new and innovative ideas that will be best to have a perfect Father’s Day this year. We all have seen our dads to working in the garden and loving their plants more than anything. Well, guess what! A great gardening kit with all the equipment and gardening accessories can be a perfect gift in case your dad loves gardening. Gifting such kit is an exceptional way of showing your love and affection towards your dad and his passion. A perfect Father’s Day gift that will not only help you to impress your father, but also helpful to keep the environment healthy. Who doesn’t want a golf kit? A sporty kit full of golf gears and golf clubs are a wonderful and plush gift to present your dad on Father’s Day. Present this cheerful gift to your father and tag along to some great golf course around you to have an outing as well as cheer him up by showing your passion towards his favorite sport. Many of our parents weren’t able to afford such high-class gears, and now it’s our turn to fulfill what they desired whilst earning all the money to fulfill our requirements. No celebration is complete without a quality wine or liquor and if you are looking for the best gentleman gift, there is nothing better than an expensive bottle of wine/scotch. Presenting such gift will help you to not only giving a precious gift, but to make a bond on a different level with your father. Try to figure out his favorite spirit and get the bottle of the expensive spirit within your budget to impress your dad. As much as it sounds more cliché, presenting an elegant and antique watch to your father gives them the idea of how much you love them and eternal that special bond between you and your dad.A Vintage style watch that can go with his best tuxedo, his golf tee and everything he like is the best gift that will keep reminding your love to him every time he checks the time. No matter how expensive gift we bought for our father, yet all he wants is to be accompanied with you during a hectic and busy life where none of us have time for any of these things. And to make a special time as well as a special day for your father, a trip to some place nice like London, Orlando, Paris, Milan, Dubai or places alike are something you can present to them. 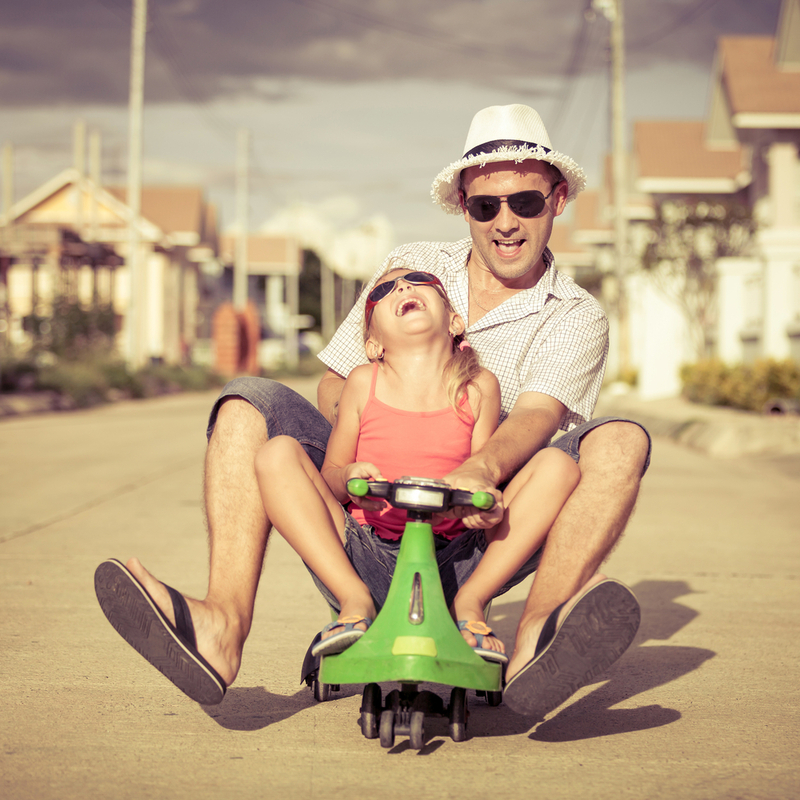 Find some great deals to take your father away and spend some quality time as the market is flooded these days from the father’s day flight deals to offer not just great escapes but a budget savvy delight to bring that magical smile on your dad’s face. So, don’t wait! Book now. 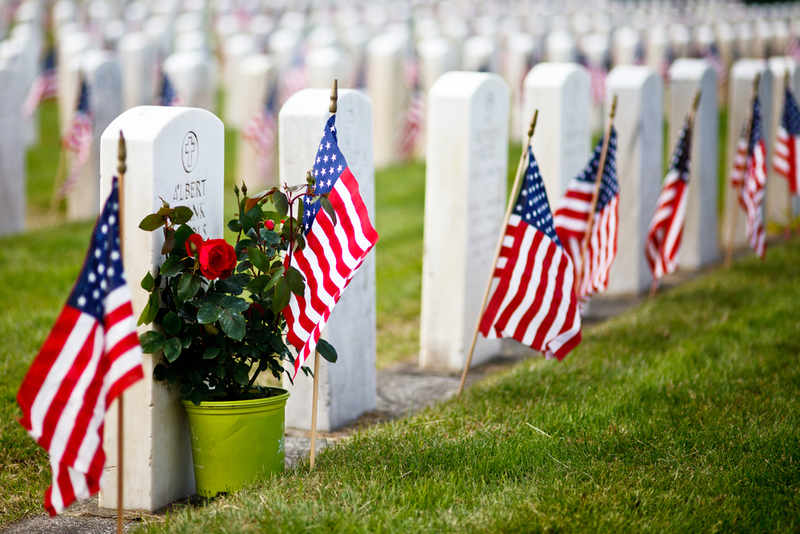 In 1868, Memorial Day was known as Decoration Day, it was started in the remembrance of the soldiers who died during the Civil War. A massacre which took more than half of million soldiers. The day when the family and volunteers from different veteran organizations gather around the cemeteries of soldiers and decorate their graves with flowers and the national flag to honor their sacrifice. Over the period of time, the Decoration Day begun to organize a tribute to not only those martyrs who died during Civil War, but also in various other battle nation witnessed. Whether it is World War I or any other conflict. People of the USA started to show their tribute to all the brave soldiers who died saving the nation and its prosperity. It was the time when the annual event was observed on May 30th every year. On Memorial Day, the national flag is raised till the half of the staff and kept alike till the noon, then people raise it to the top of the staff till the sunset. The half-mast position is a symbol of remembrance of those half of million soldiers who gave their lives during the war. Whereas the full-mast position is in the honor of living veterans. The congress from Capitol Hill created a law which states that it is mandatory to celebrate Memorial Day. Not that we need a law or reason to celebrate the occasion that honors the freedom fighters, yet there is a moment of remembrance which is fixed at 3 PM (local time) on Memorial Day. The celebration where everyone attends the parade, people go to the war cemetery and show their respect towards the martyrs or pay a visit to the war veterans. Now days, people from across the United States celebrate the festival by attending the parade, going to the various war Cemeteries, setting barbecue at home and enjoy get together and much more. As it makes a long weekend, many people plan an escape to the nearby destinations and celebrate the vacation with family and friends. If you too are looking forward to the Memorial Day weekend and seeking a way to enjoy the honorable day by traveling some place nice, you must go for Memorial Day flight sale that will give you a way to enjoy the day as well as save a fortune. Traveling the world is a dream for most of us and sometimes, we have to walk towards our dream alone. Whether you are an adventure lover or history, there will be times when you have to step out alone and enjoy the destinations. Solo traveling not only gives a different exposure of seeing the world, but also hit seriously on your budget. If you are a true traveler, you might want to save some good money whilst traveling and here we are bringing best budget destinations for solo travelers. 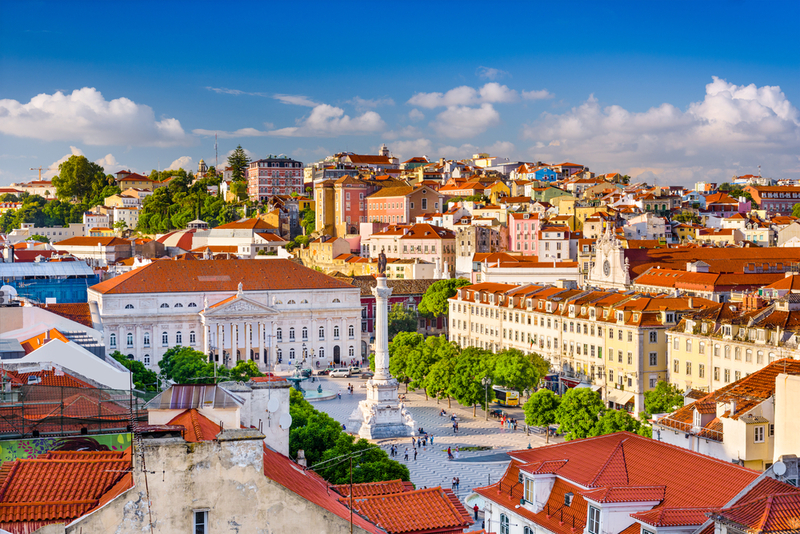 The Portuguese capital Lisbon is among the most fascinating destinations in the entire Europe, encompassing vibrant culture, fabulous cafés, museums and much more to indulge a solo traveler. With a lot of things to do for free in Dublin, you can take the pleasure of dwelling into the Portuguese past via museums, art collection of Picasso in art museums, admire the fascinating Portuguese Gothic architecture, stroll around the market places and a lot more. One of the world’s most popular holiday destinations and a perfect city to go solo, Bali in Indonesia is a great destination to visit. 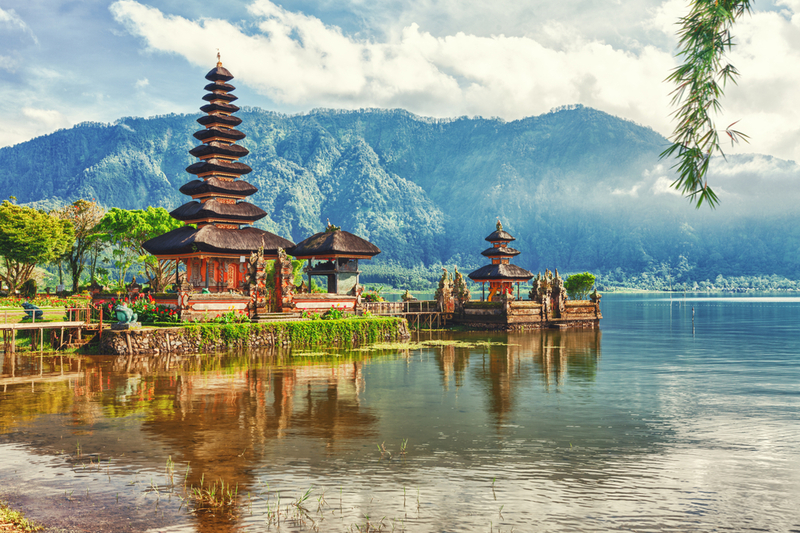 With a list of over a thousand places to visit and many astounding temples around the city, you can enjoy a trip to Bali at an affordable price. Go for the heritage walk, take trips to the wildlife sanctuaries and majestic cultural tours to the temples of Bali and you will cover most of the places without spending much. Visiting the cultural capital of Australia solo is itself an exciting statement. 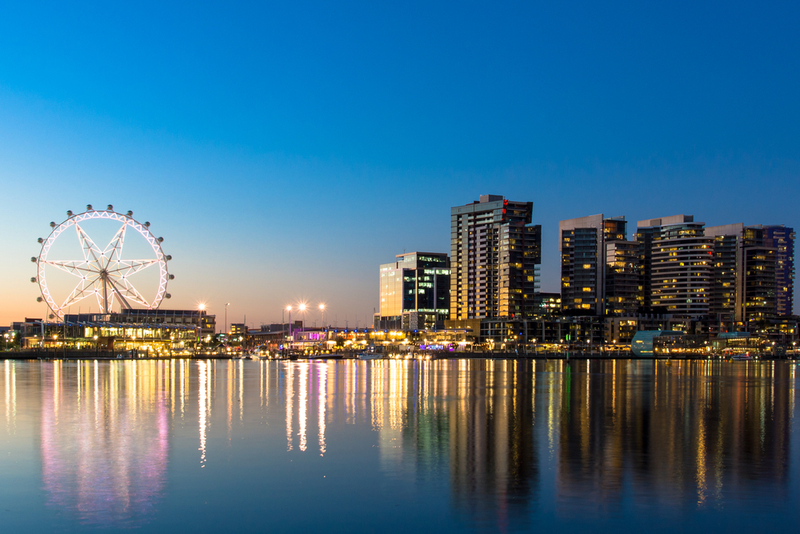 With tons of attractions and number of natural bays, Melbourne offers an immense variety as well as a complete spell of fun to the visitors. Walking around the city, biking or using public transport saves a lot as the entry fee of places is quite nominal and will not require much of the spending. Neighboring the largest temple complex in the world, Siem Reap is a city with loads of wisdom. The city which is known as the one of the most budget destinations to stay in South-East Asia, Siem Reap is a fantastic place to explore the magical places, including Angkor Wat, Angkor Archeological Park, Silk Farms, National Museum, Landmine Museum and many other places. 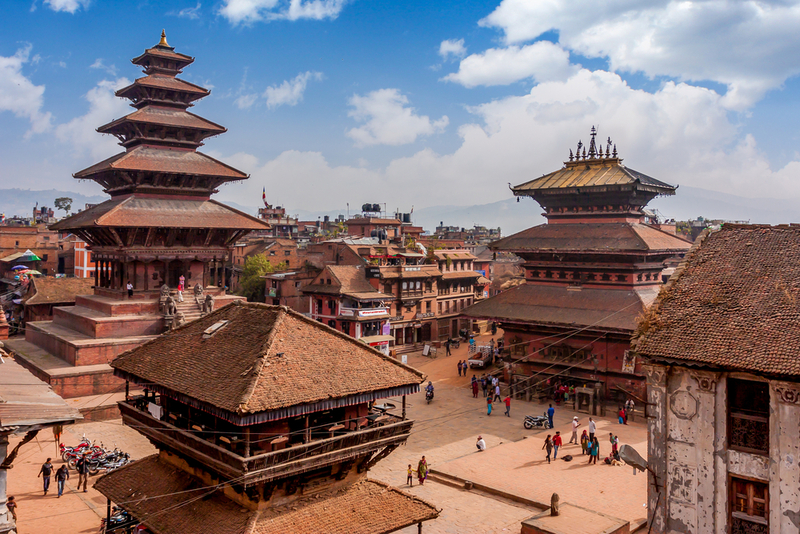 Flanked by Bhutan, Tibet and India, Nepal is a wonderful country that flourishes with many magnificent backdrops, and the capital Kathmandu is among the most serene and tranquillizing places in the world. Traveling solo and on budget in Kathmandu is the best thing you can do. The city where accommodation is quite affordable and most of the sightseeing can be done by foot, the city offers an immense variety to look upon. The world is really big, and if you are willing to travel solo and wish to save a fortune, there are a number of other cities like Bangkok, Reykjavik, Sydney, Goa, Cape Town and many other cities that worth visiting. What all you need is cheap flights and you are good to go any place you like and enjoy the best of it. In our daily busy life, all our mother wants is our company and wish to spend some quality time and cherish the moments. Forget about expensive gifts, flower bucket or anything flashy and fly away with your mom for a memorable vacation. There were times when you weren’t around and both you and your mother missed each other, this Mother’s Day payback all those concerns and fly away to enjoy and cherish the mother-child bonding. 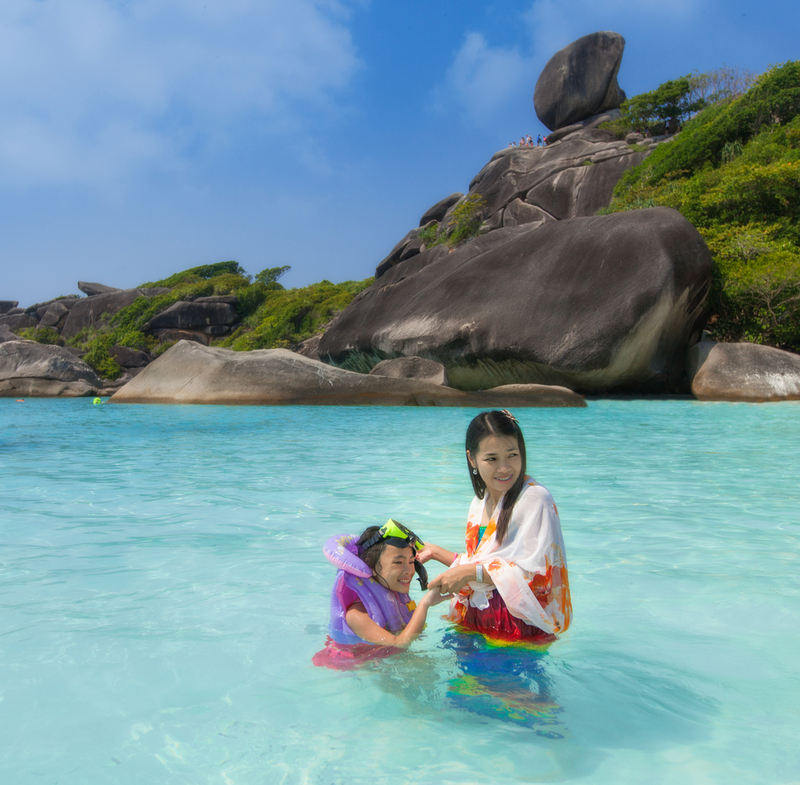 If you are confused about which is the best suitable destination to visit on mother’s day, here we have a few ideas that will help you decide the most memorable vacation of your life. There is nothing better than a visit to some culturally rich city and when it comes to culture, what could be better than Rome. A fantastic city known as the capital of Italy has been a great host for decades. 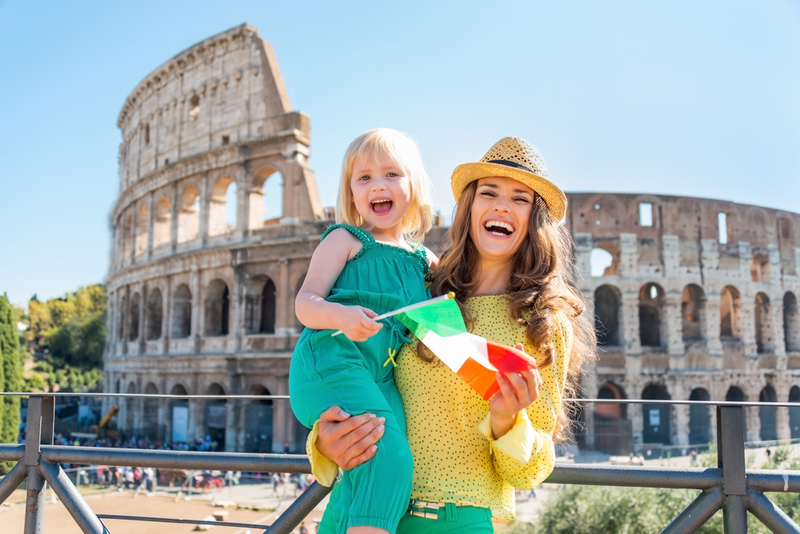 Go and take a selfie with your mother at the Colosseum or experience the spirituality at St. Peter’s Basilica, enjoy the finest Italian delicacies and visit Palatine Hill to explore the history of Rome, everything you will do will be priceless. 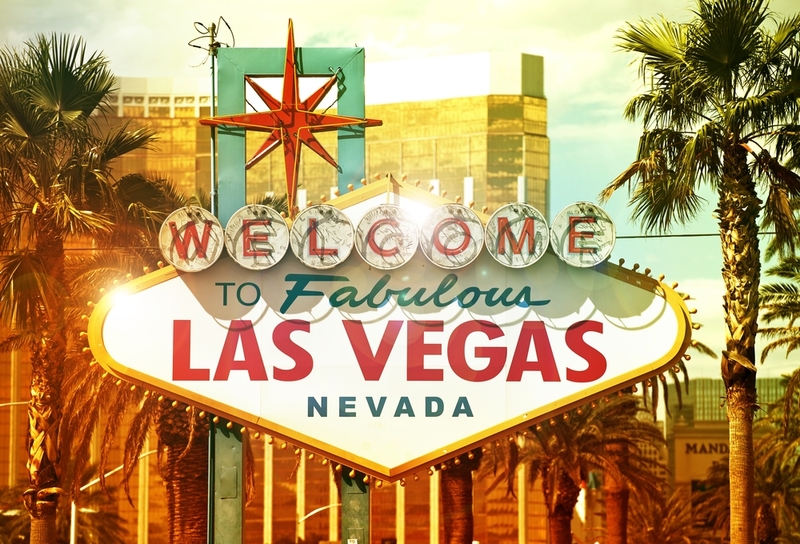 If you are the one who like things off-the-track, and love to bring your mother on your adventure shoes, you better start packing for Las Vegas and strengthen your bond to the glamour and dazzling lifestyle of the fine city of Nevada. 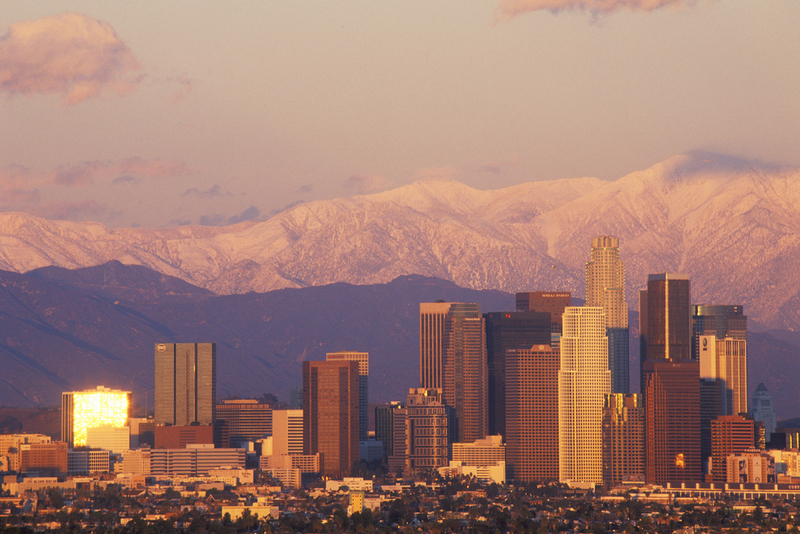 Go partying and enjoy endless in the most enthralling city in the USA. A place to enjoy great breakfast buffets in the mornings and live entertainment shows at an affordable price is the most ideal way to woo your mother and give her the most cheerful escape of her life. An uncommon destination to visit with parents, yet a city with many dimensions, Bangkok is a place that will sort many things out and will offer an entirely unique exposure. Where on one hand, you can explore the heritage of Thai culture, on the other hand, you can go and enjoy endless shopping with your mother and help her to fill her cart with all what she need at an affordable price. 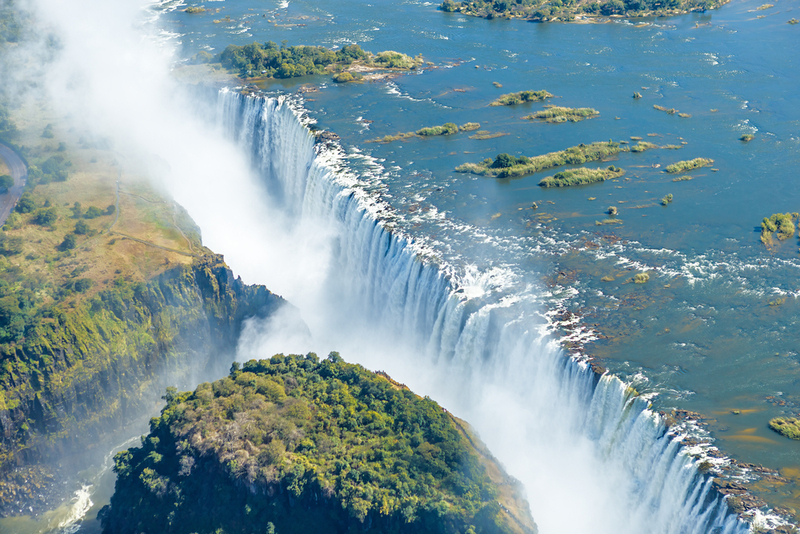 In case you or your mother share the interest of wildlife safari or have the desire to experience one, Victoria Falls on the border of Zambia and Zimbabwe is the best place. The place where all the aspects of nature, i.e. flora, fauna and backdrops combines and exhibit its beauty is truly a place to go camping and for wildlife safari. You can easily find number of wildlife safari resorts here that will offer you the exposure of the real beauty of the nature. 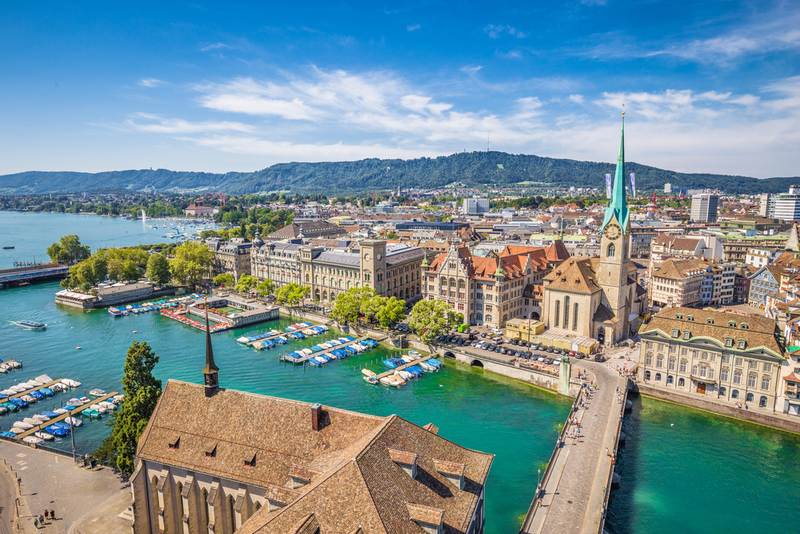 Zurich, a city with elegance and style, a place where everything is beautiful and attractive, can be an option for you to select for a perfect Mother’s Day escape. Stroll around the Lake Zurich, Kunsthaus to explore the galleries preserving European artistry, St. Peter Church to experience tranquility, Swiss National Museum that preserves the Swiss history and craftsmanship and Lindenhof where all the fantastic Roman castles, parks and ancient history is blended with the modern lifestyle. There are many more options based on your mutual interest and once you starting to think of it, you will surely come up with a conclusion as well as a perfect destination to fulfil. Just start searching for Mother’s Day flight deals now to make a lovely escape with your mother whilst saving a fortune. The month of May brings a variety of opportunities and if you are a true traveler, you will like to cash the opportunity and get going for a beach, a place with cold climate or with better ways to beat the heat as well as loads of fun and excitement, without thinking twice. Whether you are a student, a housewife or a businessmen, you will surely would love to take some time for yourself, and get along for your dream destinations. Well, here we have brought a list of the top 5 destinations that are absolutely perfect for your May vacations. There is nothing in this world better than sitting on the European beach shores and sipping a margarita with your love. 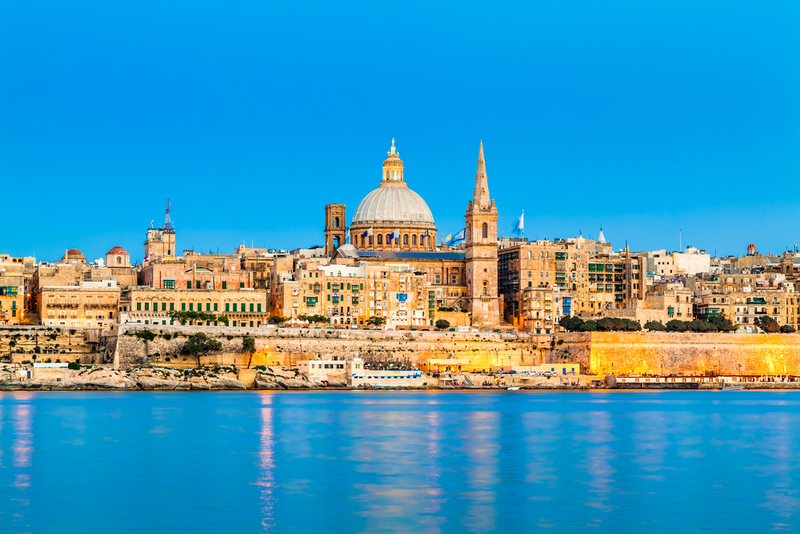 An absolute heaven, basking in the central Mediterranean, the archipelago of Malta is among the most exotic beach vacation destination and a perfect getaway destination in the month of May where you can soak yourself into adventure and tranquility at the same time as well as avail cheap airfares to explore this fascinating Mediterranean island. The western coasts of California are the best places to enjoy the enthralling month of May where you can get delighted by the adorable lifestyle. The weather, the cultural festivals and so much more will keep you indulged in the beautiful and lively lifestyle of the state. Dwell around the exotic beaches and tranquilizing resorts of San Diego, Santa Barbara, Santa Cruz, Malibu and more. Typical sandy beaches and exotic all-inclusive resorts have always been the first choice for travelers on their Dominican Republic vacations. Encompassing sugar-white beaches, exotic resorts and fantastic shoreline, Puta Cana is a place to admire the absolute artistry of god. 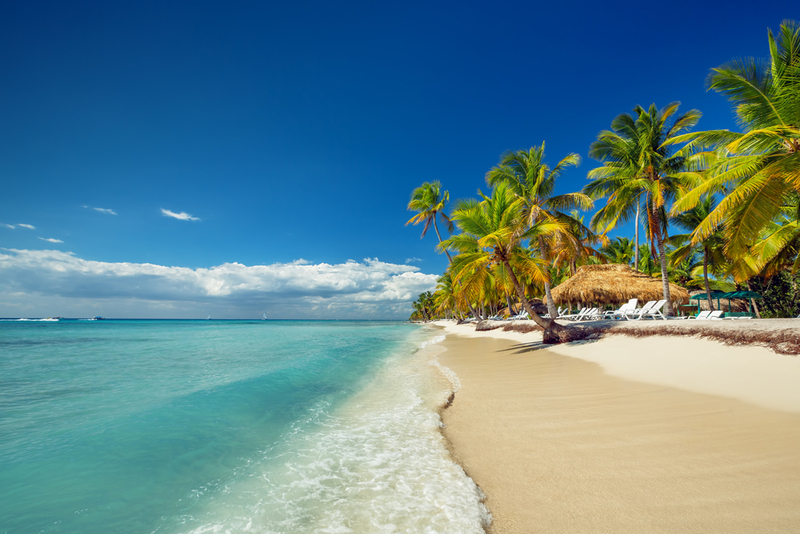 Travel Punta Cana in May and have an exquisite time adoring the nature and exploring the exotic sights whilst saving a fortune with cheap flights due to low season. Athens and the rest of the Greece is world renowned for being the best destination to visit in the month of May. With an outstanding culture and fantastic weather conditions, the city of Athens becomes a perfect host for every traveler. 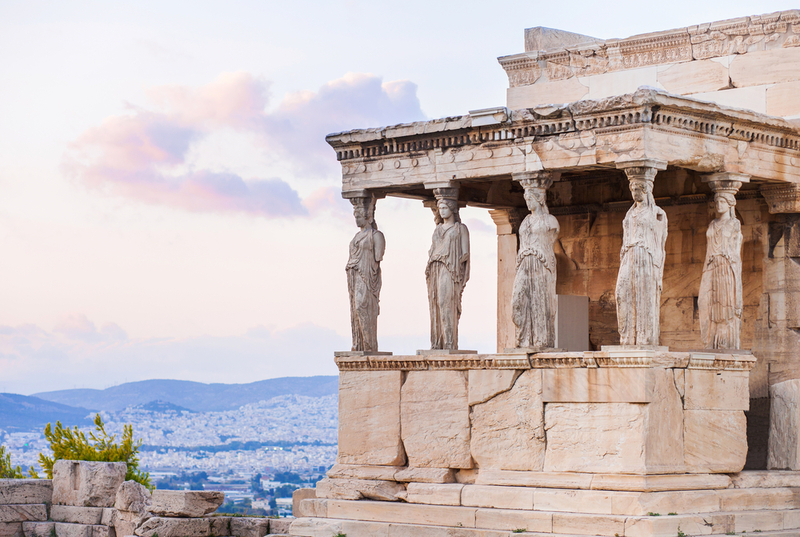 Explore the medieval architecture, fabulous natural backdrops and fascinating museums across the city that will offer you an immense insight about the rich culture, fantastic history and extraordinary natural bliss in Greece. Conversely an ideal city to visit in the month of May in Asian continent, Bali is truly a bliss to experience. The marvelous temples, tranquilizing beaches and adorable festivals are the specialty you will witness at first place when you visit here. Despite being a lesser-known city for summer season vacations, Bali is an unorthodox destination for May vacations. We just have brought a glimpse of the options you have to enjoy May vacations away from home and countless of other options are there to be explored. Now, it’s your turn to book cheap flights for your favorite destination and fly away. Are you all set to enjoy the festive season to the fullest? A lot of fatty food and excessive alcohol consumption are some of the common ways to enjoy the festive season in every country. And nothing is wrong in this, as we get such opportunities only at special occasions. Ananda Spa in Himalayas: Rejuvenate, relax and get healthy lifestyle advice at spas in foothills of Himalayas. You can enjoy spa, yoga and workshops on lifestyle at Ananda Spa in Himalayas. Taj Lak Palace Jiva Spa in Udaipur: If you want to enjoy a luxury stay in India along with a ‘romantic spa indulgence’, Taj Lake Palace Jiva Spa in the city of lakes Udaipur is a perfect destination. 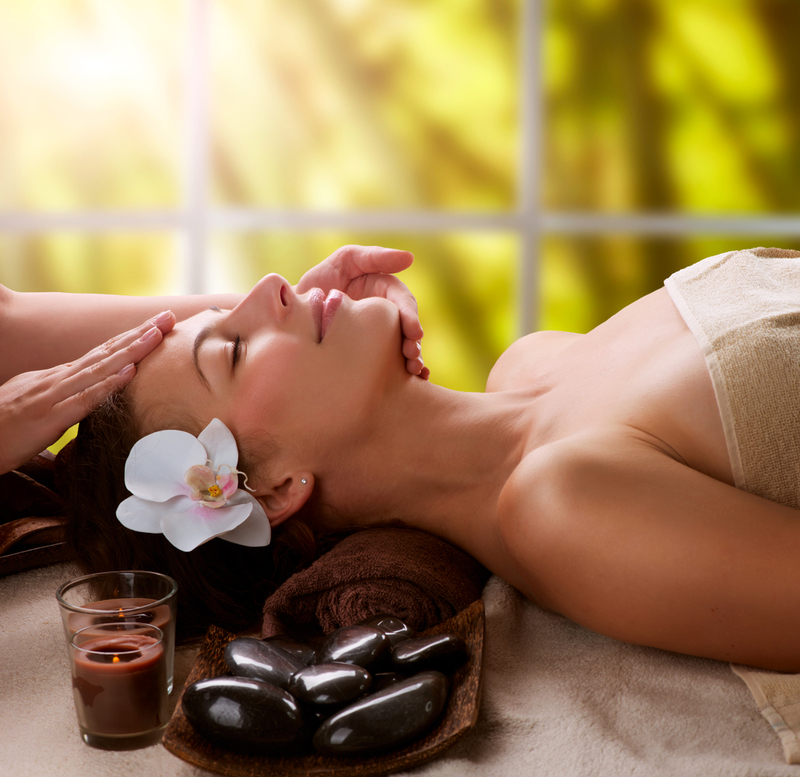 It offers five-hour buffet of signature massage and scrubs on Jiva boat. Ashiyana in Goa: Enjoy joyful living and free yourself from mental as well as physical worries at Ashiyana – Yoga and spa village in Goa. You can enjoy customized yoga therapy amidst rich flora and fauna of Goa. This is a perfect destination for the individuals fighting with digestive disorders, diabetes, addictions and weight issues. Somatheeram Ayurveda Resort in Kerala: If you want to fight illness and get back good health, Somatheeram Ayurveda Resort in Kerala is the most suitable destination for you. Acclaimed to the world’s first Ayurveda Resort, it is a right detox as well as holiday destination in India. Vana Retreat in Dehradun: If you want to detox in an area surrounded by picturesque views of ‘mother nature’ and hilly areas, Vana Retreat in Dehradun is the right pick for you. If you are confused what you actually want besides detox program, opt for their pre and post arrival ‘Don’t know yet!’ consultation. You can enjoy Tibetan treatment, signature Vana massage and private yoga session. So, which destination would you like to visit after this festive season? You can also get attractive deals by checking vacation and destinations in India at different online portals.